The importance of local SEO and cost today can no longer be ignored. Especially with Mobile Search now being the standard, Google is now prioritizing local results in page rankings. According to Google, over 50% of its traffic is now mobile and within that, nearly 30% of those searches are local! With this rise of Local Search dominating users screens, we have seen major upward trends in leads, sales, and ROI with clients due to local search signaling buyer intent to purchase, contact, go or do. 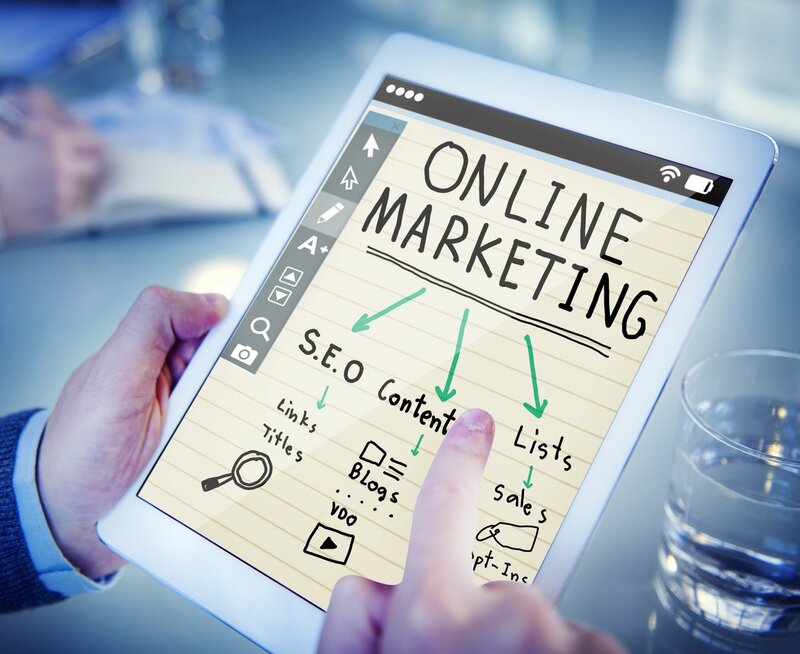 When you choose to invest in search engine optimization, you will almost always find that some of your best customers, leads, and contacts come from those close to you making local SEO a no-brainier. The cost is worth every penny as your website works 24/7 to drive leads to your business. According to Google Trends, 76% of people who search for something on their mobile device visit a related business within a day, meaning they make a physical trip to your location and 28% of those searches result in a purchase. n SEO 101, we know that being found at the top of google results in general increases your chances of capturing a click significantly. In fact, more people will perform a new or revised search, before ever going to page 2. What does this mean for your business? It’s simple. If you’re not being found online and in local search results, you are leaving money on the table every day. With the direct connection of buyers intent in visiting local search results, this goes beyond what google provides, “the opportunity” and now is increasing closing rates as a result. The bottom line is your bottom line can’t afford to not have a local SEO strategy. Search Engine Optimization must be a priority for your budget in 2017. 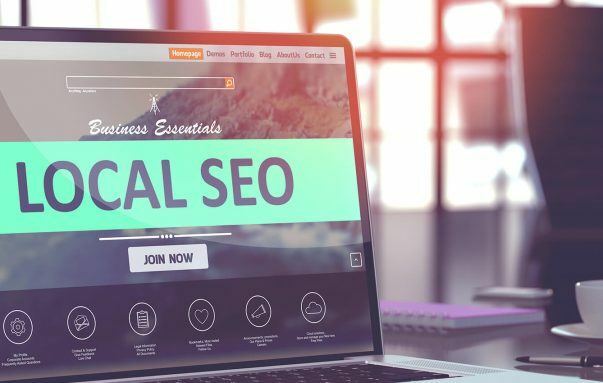 However, most small to medium businesses with a local presence just don’t have time to learn SEO or have no idea how much a local seo strategy will cost if they hire a Digital Marketing Agency like ours. When researching SEO services, you will find that there are super cheap services and services that cost a mint. Regardless of your budget, you’ll want to look for a company that offers more than just doing the work. I’d recommend finding a company that provides real-time insight into results and offers to consult to help you understand your ROI. Simple monthly reports just won’t cut it. For example… At our Agency, every SEO client has access to a real-time dashboard where they can see Keyword Rankings, KPI’s, Incoming Leads & Calls, Reviews, Mentions, Social Media Analytics, Google Analytics, Reputation Monitoring, Local Visibility Stats, Competitive Rankings, and Content Marketing statistics from a central location. We also require a monthly call with each client to discuss their campaign. Our local SEO services start at around $600 per month and go up from there depending on how robust the strategy needs to be. A typical local client will invest around $4,000 – $24,000 for a year with us. But for many of our clients, we are their entire marketing team and we tie in our work with other offline marketing strategies too. There are cheaper services and DIY solutions, but almost always, we’ve heard horror stories. Then there is the top of line solution that is typically good, but sometimes oversold to small or medium sized businesses and is really meant for more enterprise level customers with multiple locations. We offer services like this, but only recommended it to businesses with a franchise or more than 4 locations. 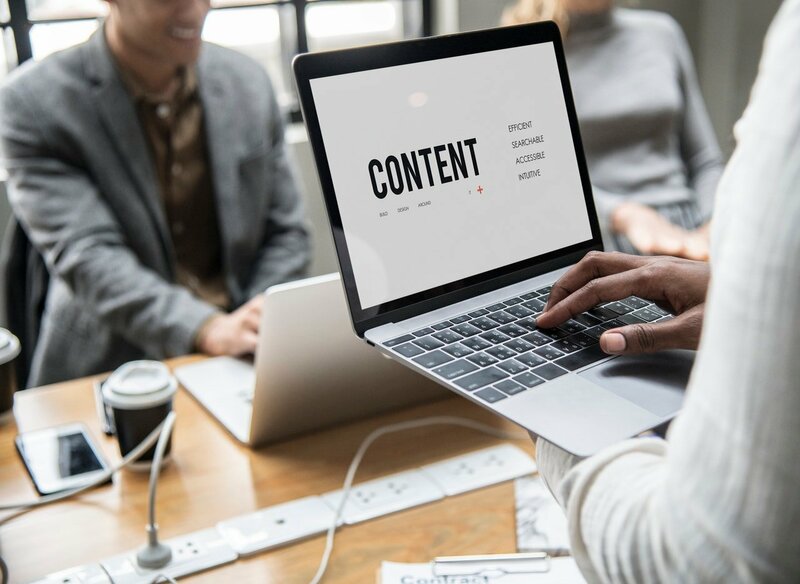 For most local companies that want to succeed online, plan on investing about $4,500 – $8,500 over 6 to 12 months and give it a solid 6 months to see the ROI. We guarantee results within 4 months or your money back, but the real returns are almost always seen going into the 4th month and beyond. It takes google time to catch up on the work, period. If you need help, contact us for a FREE SEO Consultation. If you found this article helpful and would like help, Agency Jet offers a 100% NO OBLIGATION assessment with a comprehensive report, recommendations, and live call THAT IS STRICTLY ABOUT EDUCATION FOR YOU AND YOUR BUSINESS.